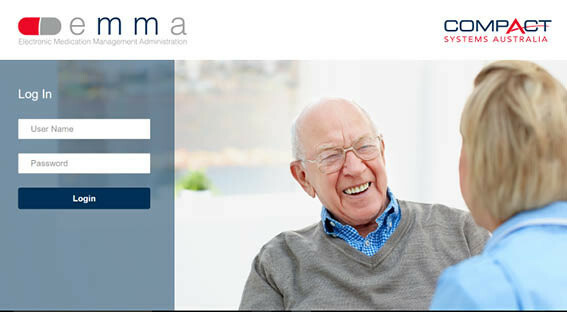 Developed and designed by Compact Systems Australia emma - Electronic Medication Management Administration is a complete package in Aged Care and Community medication management. Eliminating missed signatures and allowing more time for Care staff to focus on residents and patients whilst providing a comprehensive suite of reporting for management. 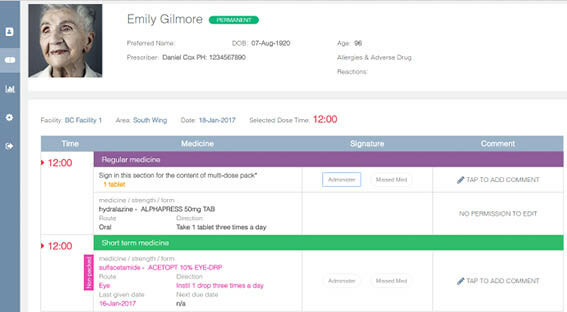 Compact’s Electronic Medication Management Administration system, emma, is a state-of-the-art electronic solution to all medication management in care services. Drawing from the National Residential Medication Chart, emma is effectively Compact’s industry-leading CNRMC-02 chart on your iPad and will take your facility to an all-time high in standards of compliance. 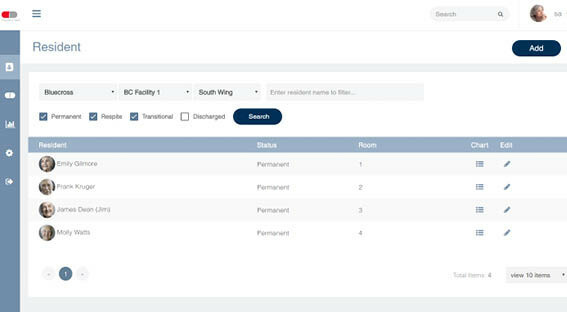 Streamlining medication rounds by removing the need for cumbersome 20-page charts for every single resident, emma brings all of your residents into one convenient portal without skimping on compliance or efficiency. 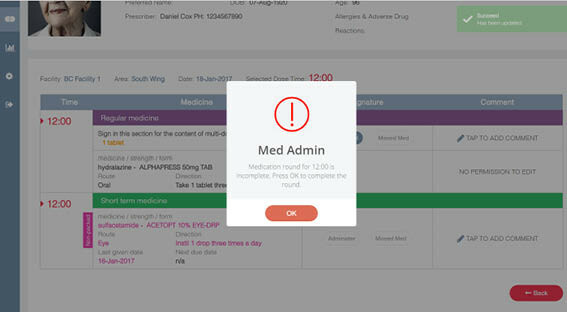 While adding new levels of compliance and efficiency to medication management, emma still offers the same comprehensiveness on which Compact has built its reputation, keeping useful features from Compact charts such as transdermal patch management, and a miniature CNRMC-02 pad for securing hard signatures where required. emma will also comprehensively enhance the level of reporting available to your facility. Offering graphing for both Blood Glucose Levels and International Normalised Ratios of your residents on site. 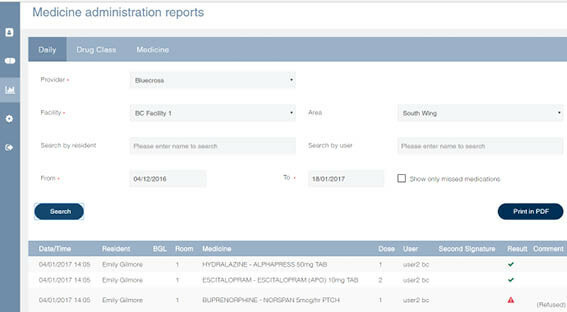 Further, extensive reporting is available at your fingertips including missed meds, administered drugs, drug classes and medicines. 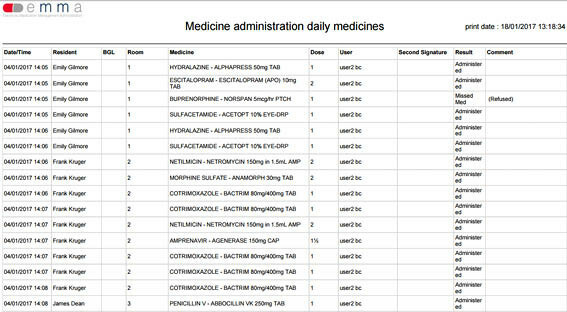 Most importantly, emma is fully integrated with pharmacy databases, ensuring more efficient and accurate sharing of information between you and your supplier.